Update: Google recently announced that they will be globally restricting ads in the tech support category in the face of widespread fraud. 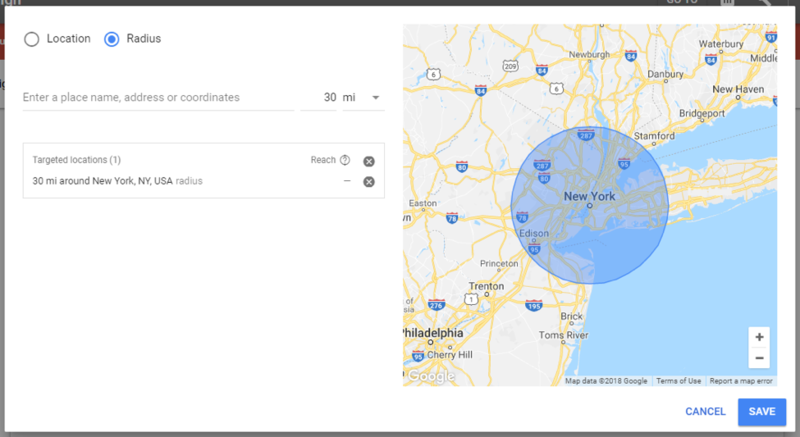 To avoid being targeted in the sweep, make sure that your ads provide legitimate value, are not misleading to consumers, and that your business is included in Google’s planned verification program. 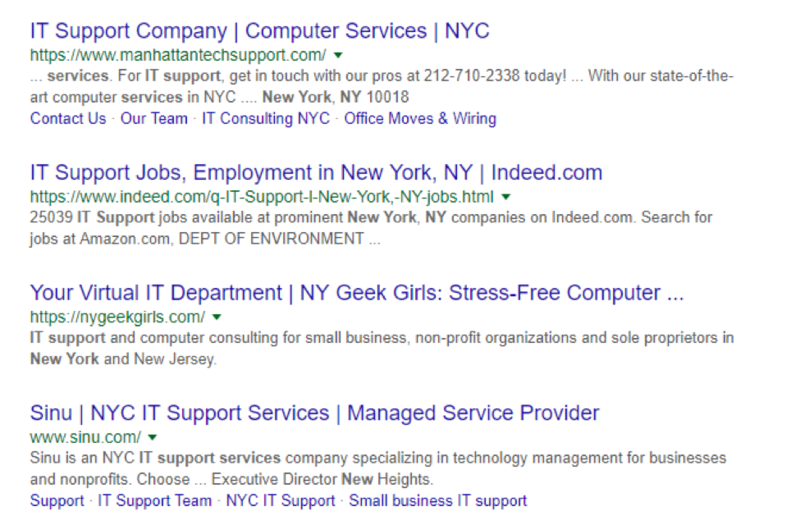 This post, with a spotlight on PPC for tech support, is part of a series focusing on specific PPC strategies per industry. While the basic components of every PPC campaign are the same, no two are identical. Consult your industry’s guide for tailored tips! You have the hottest technology on the market, and the SLAs for your managed IT services are the best in the business. The question is, how can you get people to discover it? It’s likely you don’t want to deal with marketing your IT business, but even a small-scale strategy can bring in a flood of new clients. One of the fastest ways to generate awareness and leads with a positive ROI is PPC. In this guide, you’ll learn the best PPC strategies for tech support to supercharge the growth of your IT service business. After you’re done with this guide, you’ll have a proven roadmap to grow your tech business using the power of AdWords. Let’s get started! Before you can start generating leads through PPC, you must understand who you’re attracting. Ask yourself, who are my ideal clients? Are there certain industries, geographies, or company sizes you’d prefer to work with? Define this clearly before setting up your AdWords campaign. Once you know who you’re targeting, it’s time to conduct keyword research. Navigational keywords are entered by searchers who are looking for a specific brand, piece of content, etc. Informational keywords are where the searcher is looking for the answer to a question, insight into a challenge, or looking for instructions for achieving their goal. Transactional keywords are those that indicate high commercial intent. These are searchers who are usually ready to buy something. The first keyword is informational. People searching for this keyword are researching antivirus software but aren’t ready to buy yet. However, the second keyword is the perfect transactional keyword. It’s likely these searchers are looking for a service just like yours. “Avg. 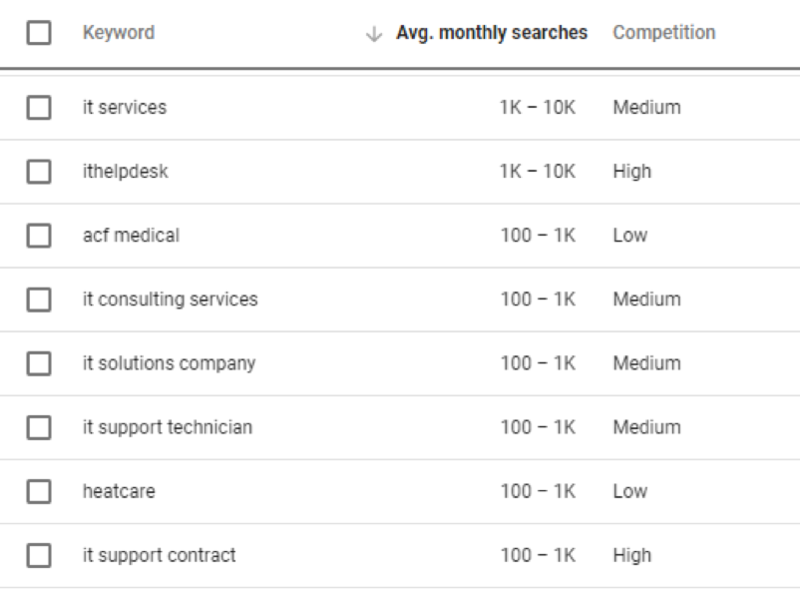 monthly searches” shows the number of searches there are for a keyword each month, and “Competition” shows how many other companies are bidding for that keyword. If you’re just getting started, you should aim to find keywords with low competition and a high number of monthly searches. Once you have selected your target keywords, it’s time to set up your PPC campaigns. This involves creating a structure that makes it easy to manage and boost effectiveness. The next step is to decide on budget and bidding. Enter the amount you’re willing to spend each day. Or, divide your monthly PPC budget by 30 to get your daily budget. Bidding is the amount you’re happy to spend per click or conversion. I highly recommend you bid by click. You can either enter this manually or leave blank and let AdWords decide. When starting out, let AdWords do the bidding for you. You can refine this based on the data you collect once your campaigns have been running for while. Finally, it’s time to set up Ad Groups. These sit below the campaign hierarchy and makes managing your campaigns easier. 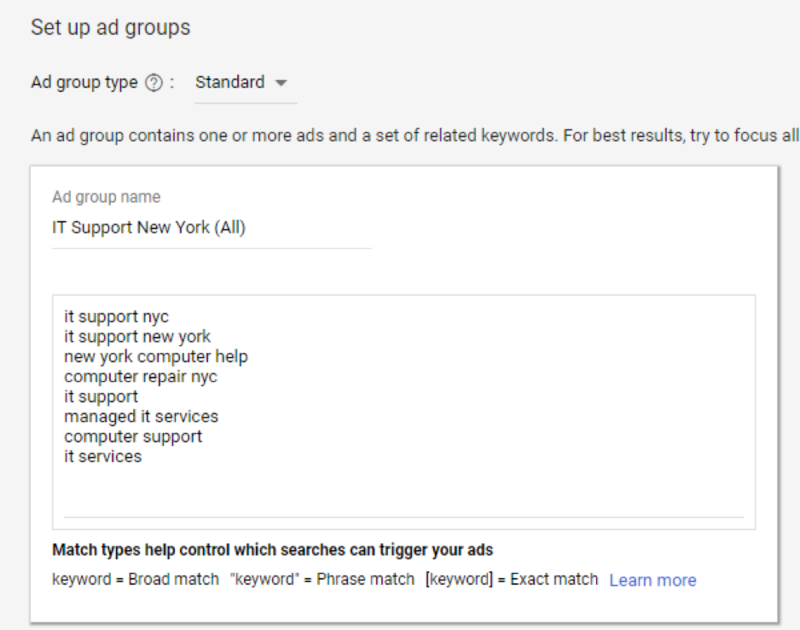 It’s best to create an Ad Group for each of your top performing keywords. This way, your Quality Score (QS) will increase, and you’ll drive more targeted traffic. For now, it’s okay to place all your target keywords in one Ad Group. Once you’ve collected data over time, you can move your top performing keywords into a separate Ad Group. You’ll learn how to do this in step 5. Click “Save and Continue”. Voila! You now have your campaign structure set up and ready to go. Now that you have your targeting set up, it’s time to get those searchers clicking on your ads. To do this, you need to create compelling ad copy that grabs their attention. You’ve written attention-grabbing copy for your ad. The question is, where do you send all that traffic you’re driving? This is where landing pages come in. What are landing pages? They are campaign-specific pages created to drive specific results. They are typically used in PPC campaigns as a place for the searcher to “land” after clicking on the ad. Landing pages are different from most web pages. They’re designed to get the user to take a specific action and, therefore, must be simple and free from distractions. Remove navigation: Remember, the goal is to get the user to take a specific action. The navigation bar provides too much distraction, allowing users to look around your website. Removing the navigation menu will ensure they don’t wander off. A single call-to-action: What is the one specific action you want prospects to take? Is it to pick up the phone and call you, or to fill out a form? Whatever it is, make sure it is the only thing a user can do on your landing page. Include a hero shot: The hero shot is an image that illustrates what you’re offering users. For example, if you’re offering a whitepaper, you could include a 3D image of the cover. Use video: For something less tangible, such as a consultation, it’s hard to include a traditional hero shot. Instead, create a video to build a personal connection between your brand and the user. This is an opportunity to set the expectations and share the benefits of taking the action you want them to take (e.g., a consultation). Add social proof: If people are coming to you for the first time, it’s likely they’ll be skeptical. Remove this anxiety by including logos of companies you’ve worked with and testimonials from happy clients. Limit form length: It’s likely you’ll need to include forms to capture lead information. However, the more fields the prospect must fill in, the more “friction” they will feel. By limiting form fields to only what’s necessary, you’re more likely to boost conversions. The layout is simple and uses many of the principles covered above. The hero shot is eye-catching, and the headline and body copy are benefit-driven. In this example, Uber has put a spotlight on their true “hero” – their drivers. The entire page is simple, elegant, and the most important information is above the fold. 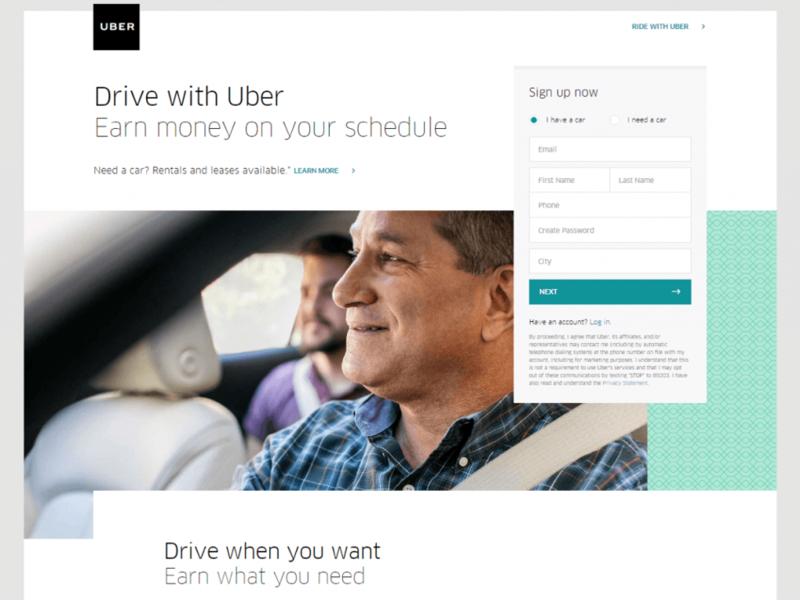 This use of photography provides an air of authenticity, allowing Uber to show their “human” side. Finally, this example from IBM is bare-bones basic. It includes a headline, some benefit-driven copy about the study, and a form for the prospect to fill in. While there are minimal distractions, the number of form fields may cause unnecessary friction. Remember, only ask for the most important information from your prospects. There you have it! 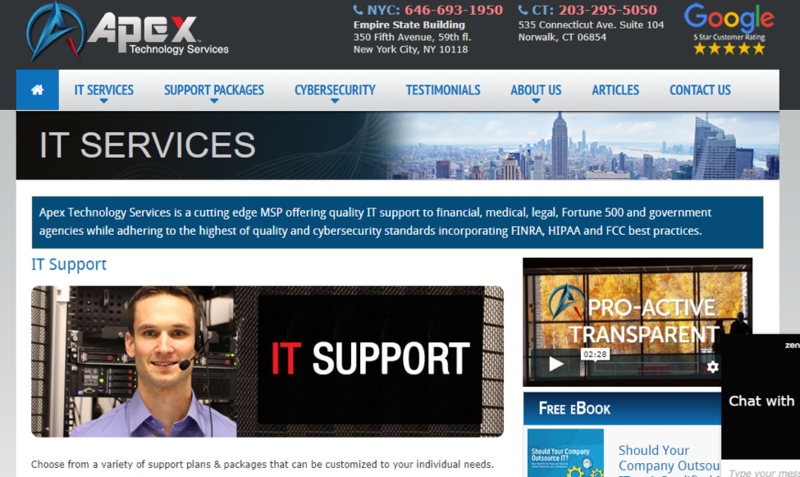 You now have an end-to-end PPC campaign strategy for your tech support firm. Over time, you’ll start generating traffic, leads, and most importantly, data. 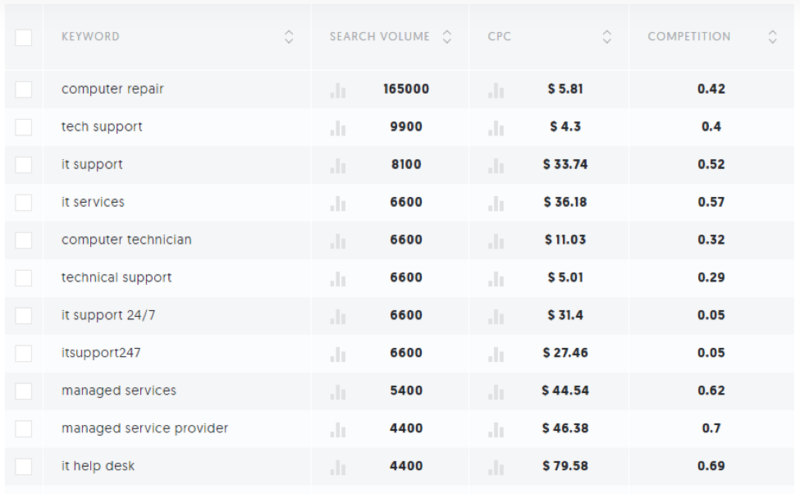 Using this data, you can measure the effectiveness of your AdWords campaigns and optimize them to supercharge results. The first step is to ensure you measure every part of the sales funnel. Do this by integrating AdWords with your Google Analytics account. This allows you to measure your PPC campaigns more effectively. Head to the Admin section and select “AdWords Linked” under “Property”. Under “Select linked AdWords accounts,” choose the account you wish to link. Under “Link configuration,” make sure you click “Select All” under the Links list. Switch the “Off” switch next to the name of your Analytics account to “On”. It’s key you do this before or as you set up your campaigns. Google Analytics can’t access backlogged data, and you’ll have to wait to collect it over time. 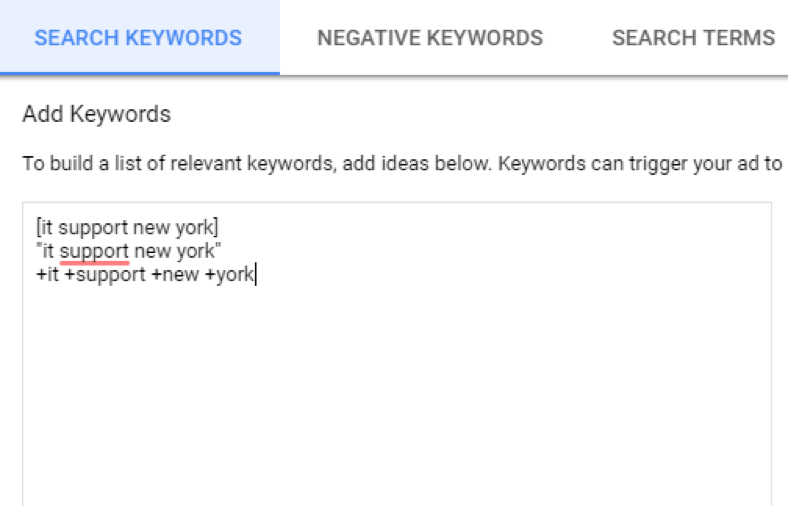 Now you can create hyper-targeted ad copy and landing pages for these keywords. As a result, you’ll see your Quality Score increase, your CPC decrease, and conversion rate skyrocket. The first element to experiment with is your headline. This is where most of the impact is made, as it gets your prospects’ attention first. 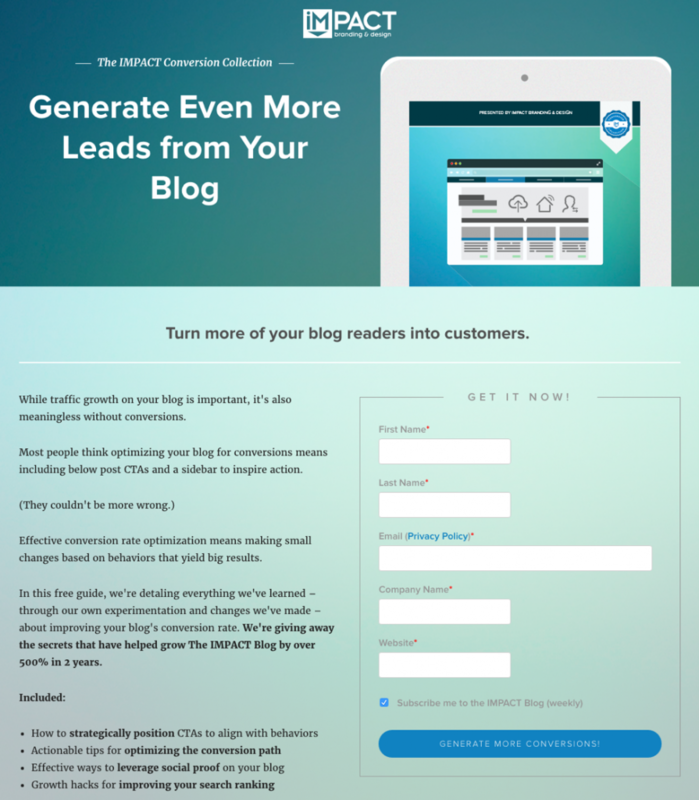 Try different formats, benefits, tonality, and numbers to see what generates more clicks. Whenever you run optimization experiments, always test one element at a time. If you change the headline, description, and CTA at the same time, you’ll never know which element generated your results. Finally, follow this process with your landing pages. 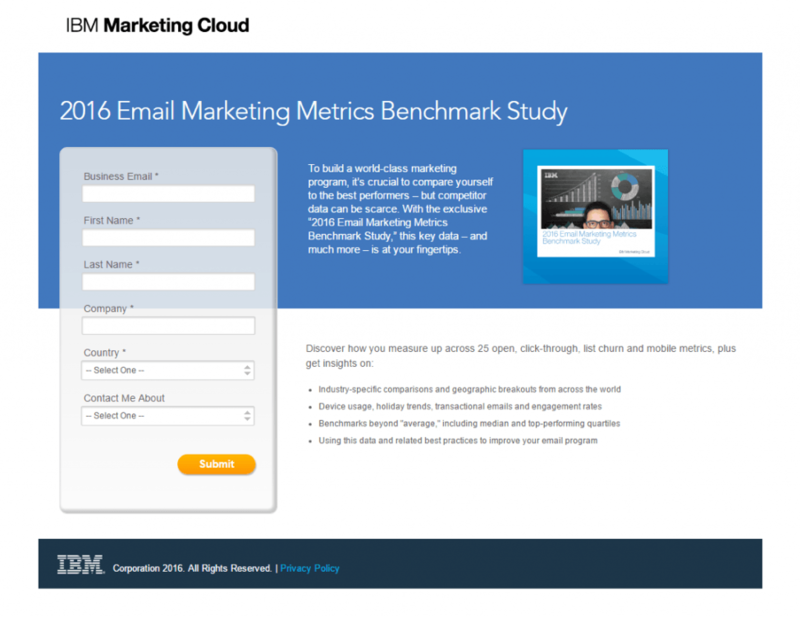 Run regular experiments to boost the conversion rate. Again, only test one element at a time. For example, this could be the value proposition in your headline or the color of your call-to-action. As you can see, marketing your tech support firm doesn’t have to be complex. It’s about targeting the right audience with the right message, ensuring you convert that attention into new business leads. Unlike word-of-mouth and some other strategies, PPC gives you complete control over your marketing efforts. Do it right, and you’ll see your growth skyrocket.